The initial visit includes taking a detailed history (we will have more time to practice and problem solve if you are able to complete your forms and send them back to us before the visit, click on FORMS to fill them out), a feeding assessment, individualized care plan, resources, and a written report to your health care provider(s), and a super-bill (which is for you to submit to your insurance provider for a possible reimbursement). Initial and follow up visits may include an oral assessment and full body assessment of your baby. Oral assessments will always be completed with a gloved finger. Pre and post weight feeds will also be assessed during the visit. Initial breastfeeding consults typically last at least 1 hour. Not all breastfeeding problems are able to be solved in one visit and an in-depth follow-up visit may be recommended. You may have to follow up with a doctor more than once before you are cured as well. There are some unfortunate situations where breastfeeding goals cannot be realistically met. We will be honest, supportive and help in every way we can. We may need to refer you to additional services or may recommend alternative feeding measures. These appointments are scheduled during open times only. Our hours will be posted under scheduling on this site. These hours are when our children are already in school and we are not working in other offices. 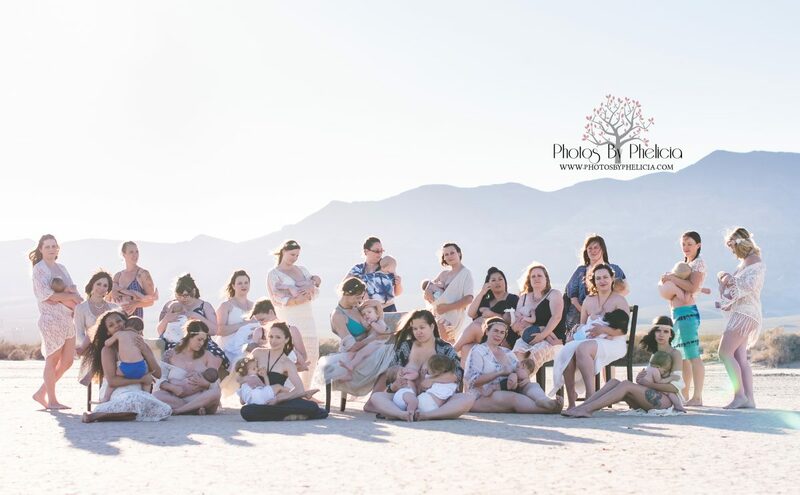 Each Lactation Professional Sets their own availability. If you need an appointment outside of these set hours, check out our Emergency Appointment Section. If you are having a true emergency, please call 9-1-1 immediately. This appointment is for emergency appointments only. Emergency appointments are those that are made outside of the Lactation Professionals set availability. We are all parents and professionals. Making arrangements for childcare last minute, asking to leave from our day time jobs etc take extra from our own time and pockets. These appointments if needed you will receive the same top notch care as any of the above appointments. Emergency based appointments sometimes run up to 2 hours long. Weight checks are available only to current or previous clients. This visit is available to ease your mind and is also available for the babies that need to have their growth followed closely. We can provide you their WHO growth chart as well. Our scales are very sensitive and following up on the same scale is key to accurate checks. Every scale can be so different that your baby may be a pound heavier or lighter depending where you go. We highly recommend wherever you decide to weigh your child, you keep it consistent. We offer In-home or In-office prenatal/pre-adoption consults. This is perfect if you have any questions or want an assessment and tailored care plan due to previous issues with breastfeeding, breast surgeries, tandem nursing, inducing lactation, delivering multiples or a baby that has a known disability that may affect breastfeeding. We can answer any questions or help with any concerns you might have. This is also a perfect option if you want just a general private breastfeeding class for you and your partner to get you off to the best possible start. We can supply you with resources and help you get off on the right foot. This is typically a 1 hour visit. Super-bills will be provided at the end of this appointment. Insurances do reimburse classes! We will go to your house and teach you the proper installation of all carseats, how to put your children in, what the next car seat will be for each child. The current safety recommendations and to check proper installation of any and all carseats in your vehicle. We can help your workplace or store be more breastfeeding friendly. We can also help you provide your employees/customers with breastfeeding and pumping accommodations. We can teach a group of friends (up to 7 couples) for $75 per couple in-office. This appointment is for those that need some assistance but live too far away for an in-home consult. This consult is through a HIPAA compliant service and will be a video conference. This does not replace a face-to-face consult, but is available for those who do not have providers near them. This will be just as in-depth as our in-home appointments, but without the weighted feeds. We can still provide you with a super-bill for reimbursement and these appointments are normally about an hour. Please contact us before scheduling this appointment. We will provide you with a superbill to send to your insurance. We do not guarantee services will be covered. It is your responsibility to contact your insurance and ask if our services are covered and what is needed for submission. We always suggest you call your insurance company before calling us, occasionally pre-authorization is required. There are no refunds on services. We require at least 6 hours hours notice for cancellations. Any last minute cancellations will be billed $50. Please keep in mind we have young children and we must find accommodations for them. Payment is due at the time of service. We accept cash, all major credit cards, Venmo, Zelle and PayPal.